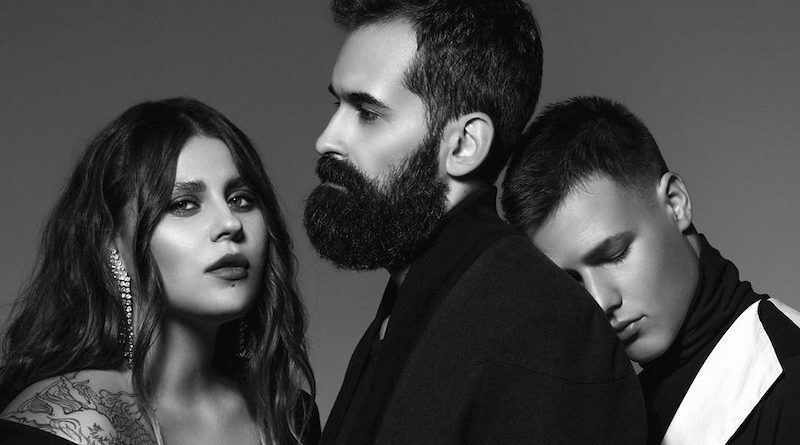 Ukrainian musical trio KAZKA was formed in 2017 by lead singer Oleksandra Zaritska with members Mykyta Budash and Dmytro Mazuriak, who joined in 2018. 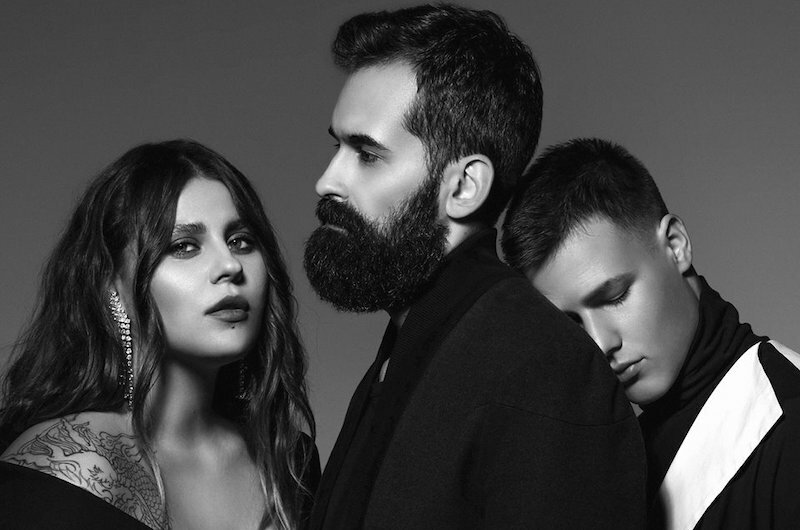 The outfit’s debut album KARMA was released in April 2018 and it includes their unexpected #1 hit ‘Плакала’ (‘She Cried’), which was the first Ukrainian song ever to make it into the Shazam Top 10 world chart. Following the immense success of the song on YouTube (over 127 million views), the band decided to release an English version to reach an even wider audience. KAZKA shared ‘Cry’ on December 28 and the song has already been streamed over a million times.